Well, most of us here in Perth are still waiting for the Autumn rains, and we are 2/3 of the way through already! Since the end of November, we have had only 18mm of rain! 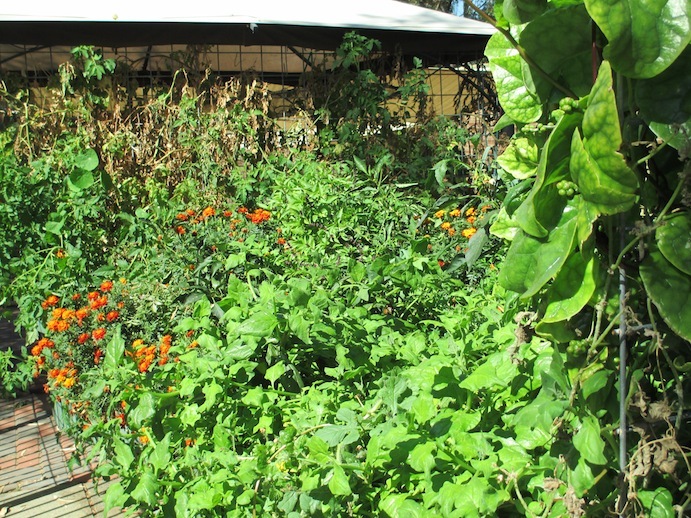 The aquaponics system has grown well regardless of course, but the dirt gardens have struggled. Now there is a really good reason to get into aquaponics! 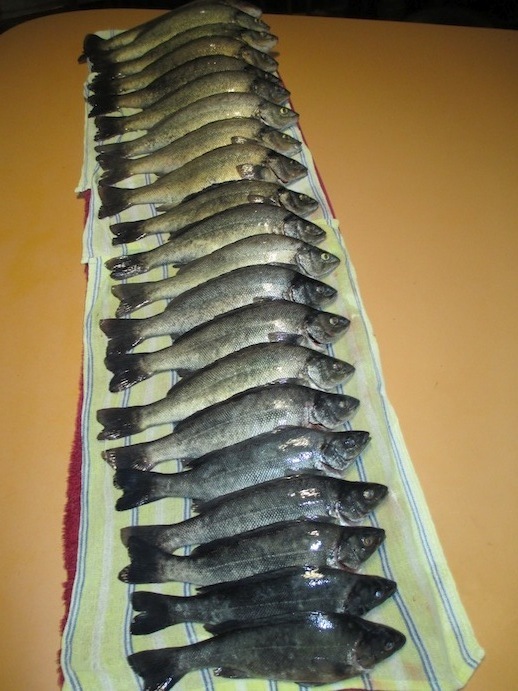 We harvested the perch from the AP fish tank, keeping 28 for the freezer and putting 10-12 into the swimming pool to continue to grow. The perch had a slowish start when we moved some from the pool to fish tank for the summer, but they made up for that with the largest being 912 grams and 39 cm long! The trout fingerlings are now in the fish tank for the winter months, and the grow beds tidied, harvested and replanted. The dirt gardens have also had a tidy up and replant for the cooler and wetter (hopefully!) months.